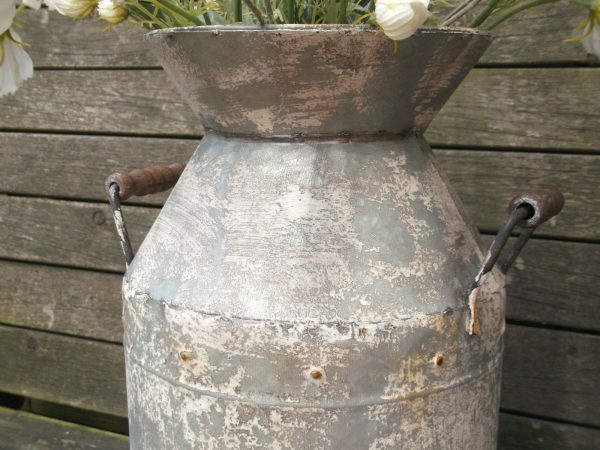 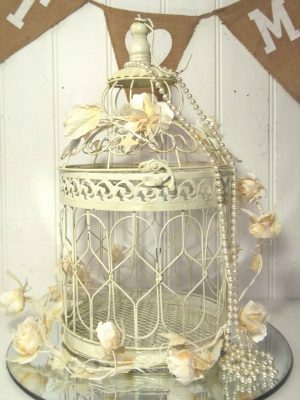 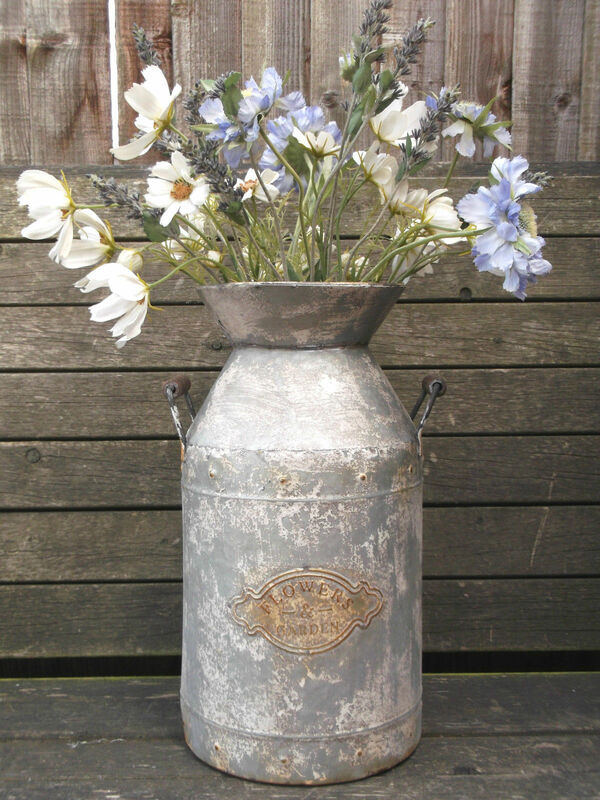 A charming Metal Milk Churn Garden Planter/Ornament or Vase. 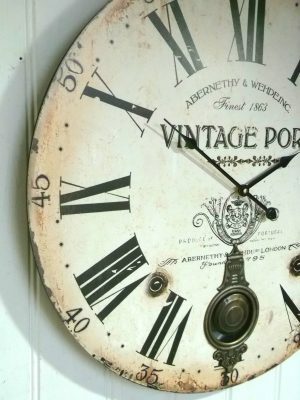 Finished in an Aged and Distressed French Grey colour it has 2 metal Handles with Wooden Grips which adds to its vintage rustic appearance. 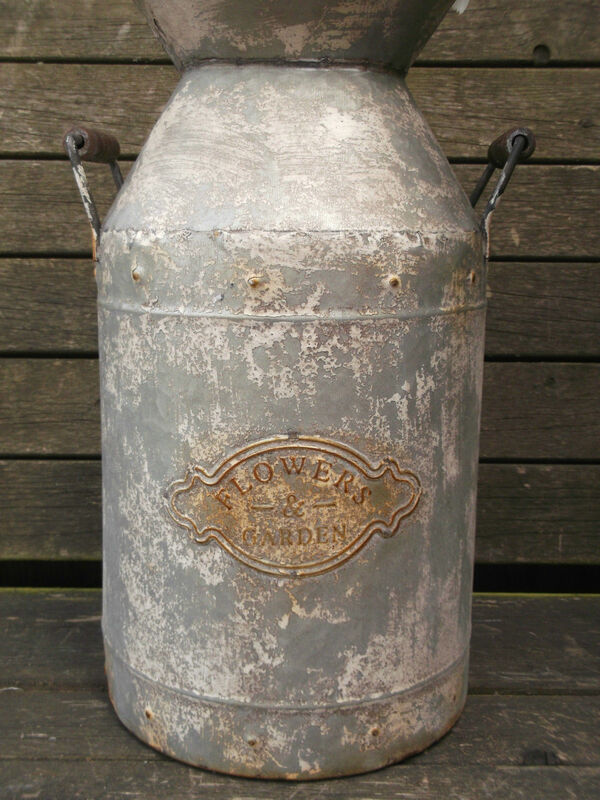 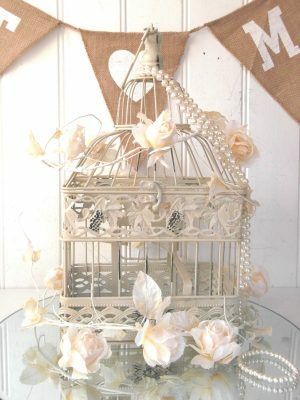 A really versatile Milk churn which looks which looks equally stunning indoors, in a conservatory, or in the garden/patio.